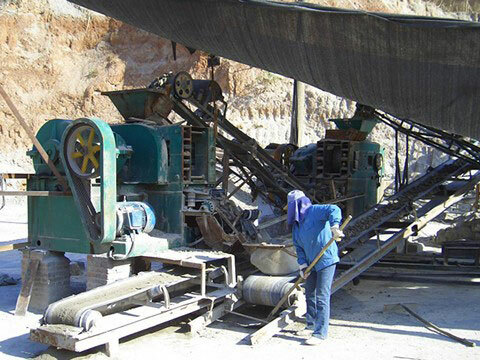 Applied material: Coal, gypsum, limestone, charcoal, slag, iron, aluminum, blue carbon, powder, kaolin, clay, etc. 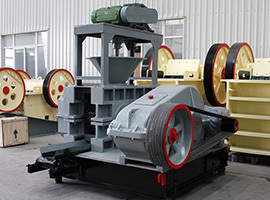 The coal briquetting plant or coal briquette plant for sale has a reliable quality and serves several purposes with a strong pressure. 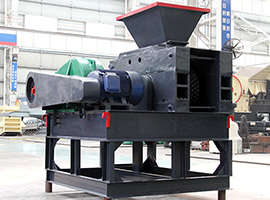 Coal briquetting plant suits for those small, medium and large enterprises that have a certain production scale of production line. 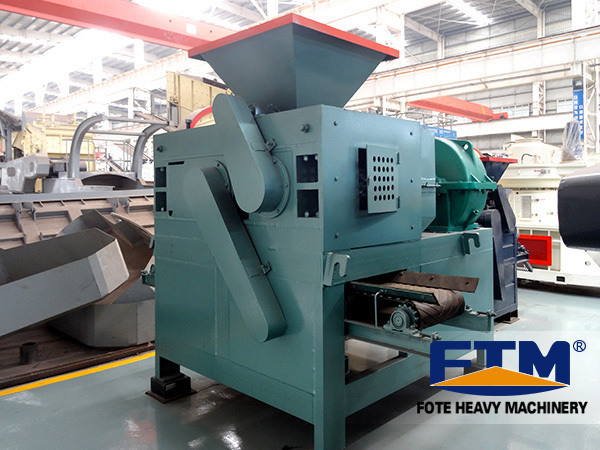 After many years use and improvement in industry, compared with the other similar products, the Fote coal briquette plant and charcoal briquetting plant have the obvious advantages of high ball forning rate, low power consumption, compact structure and easy maintenance and debugging etc. In order to meet the requirements of material forming, the preloading spiral adopts the electromagnetic timing electrical machine and the manual mode as its speed control mode. 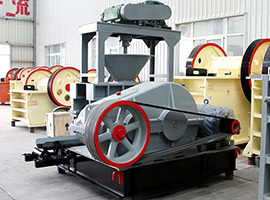 According to the balling requirements, users can change the rotation rate of the performer so as to it can reach the highest balling rate and the maximum production capacity. 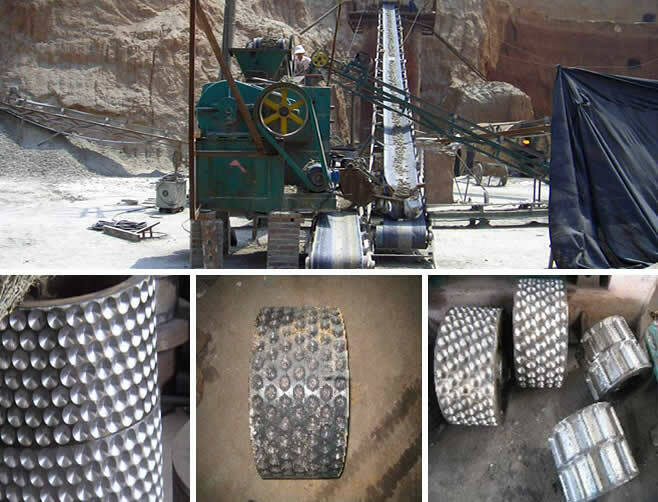 The pressed materials have to go through the screening machine, of which the qualified pellets can be packed, while the sieve residues return to the cabin and mix with the new materials for further briquetting. The most remarkable thing is that, during the process of manufacturing, the lime briquetting plant spread out less carbon in the air. 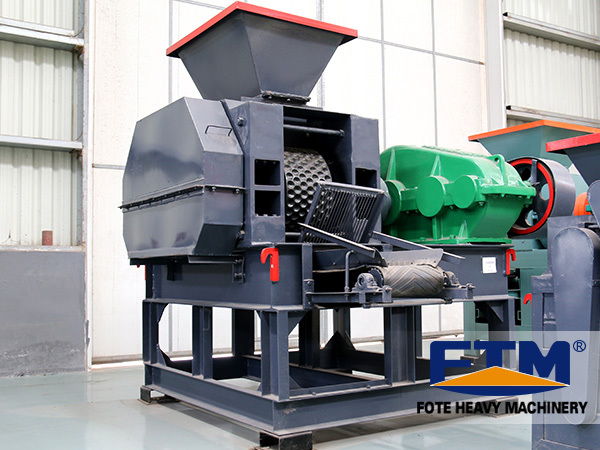 So lime briquette plant machine or lime briquetting plant is environmental protection and make atmosphere clean by using waste material. 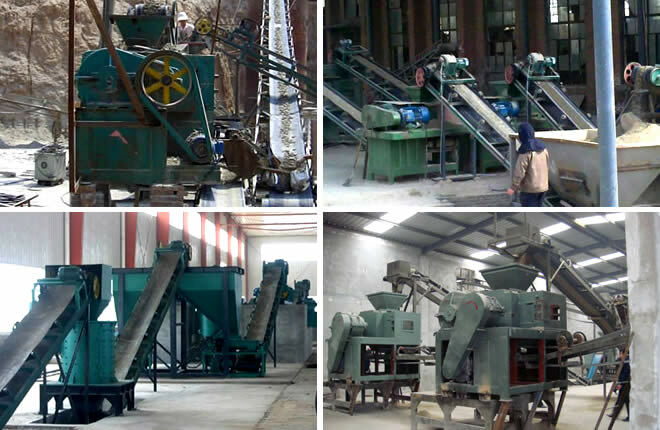 So we can get double advantage from lime briquette plant machine or lime briquetting plant. Some industries are facing the problem of high cost of fossil fuel to generate fire for production process. 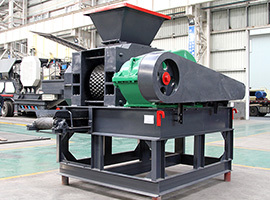 These industries can cut off that cost using these briquettes in manufacturing process.